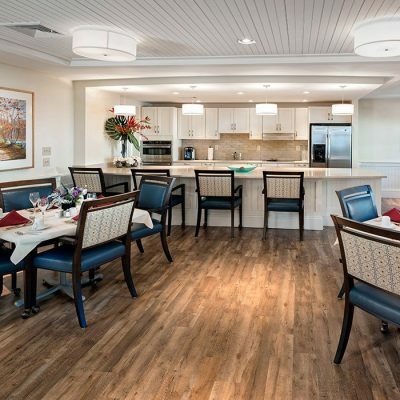 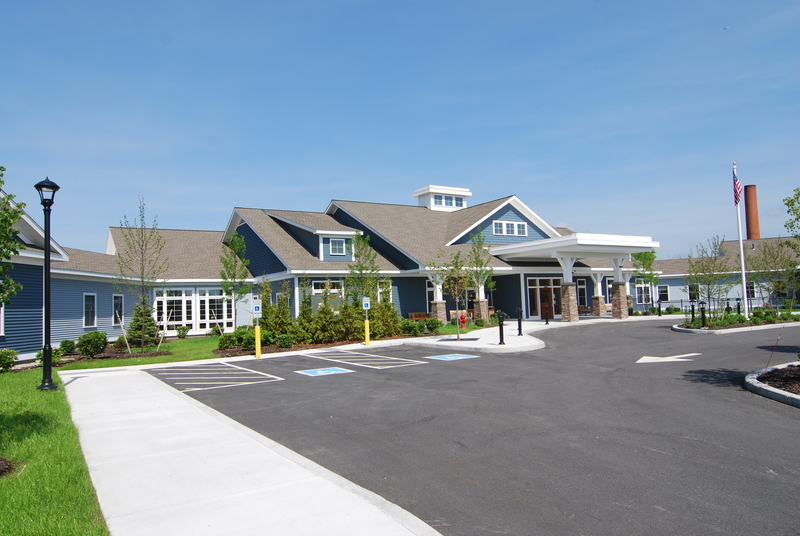 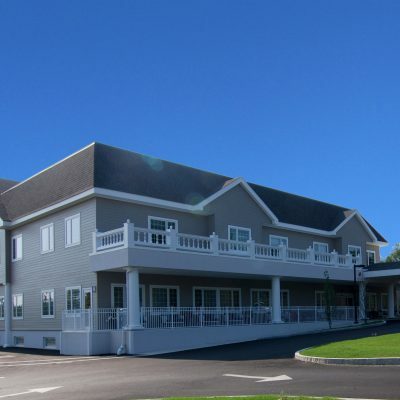 Type: Combination one/two-story, 72,400 SF, 120 bed, skilled nursing facility and rehabilitation center. 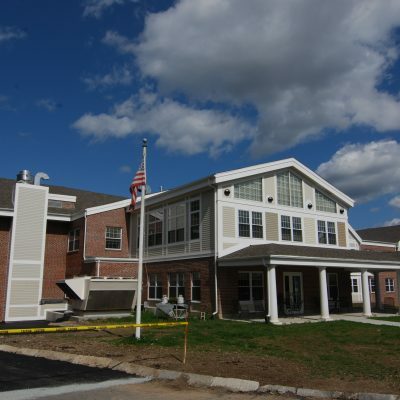 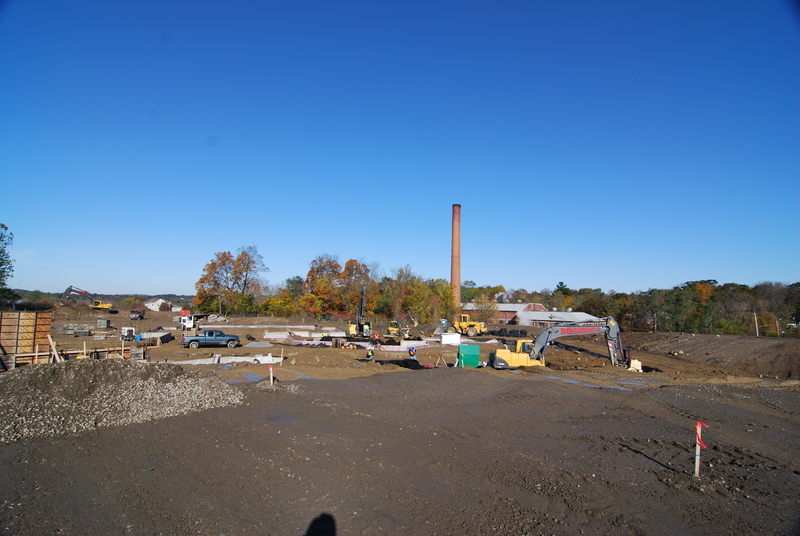 Challenges: Construction on a sensitive, active, fully operational medical campus; including the relocation of existing underground utilities utilized by the adjacent Beverly Hospital at Danvers without interruption. 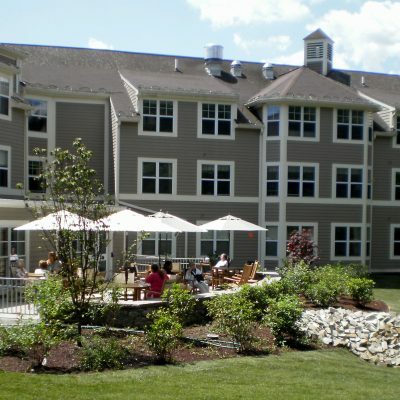 Client: College Street Partners (CSP) is a dynamic advisory and development firm specializing in healthcare real estate.